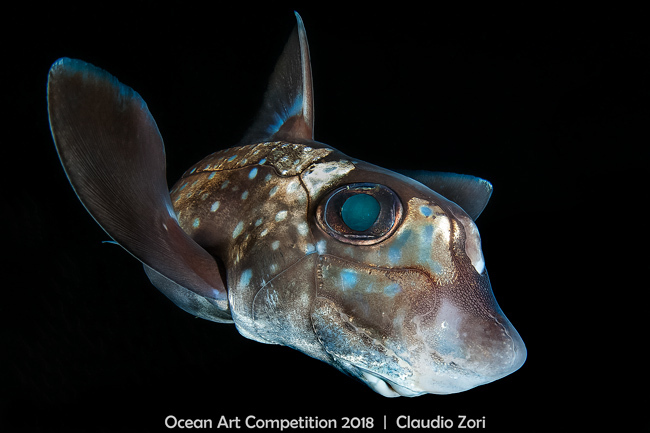 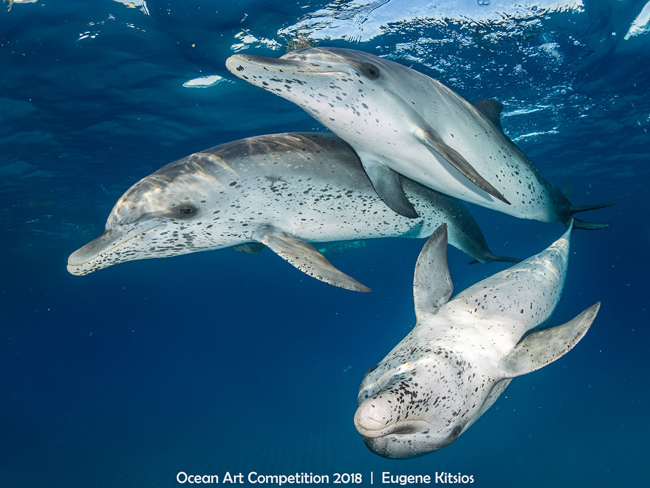 Culver City, CA – January 15, 2019 – The prestigious Ocean Art Underwater Photo Competition, organized by the Underwater Photography Guide, has announced its 2018 winners. 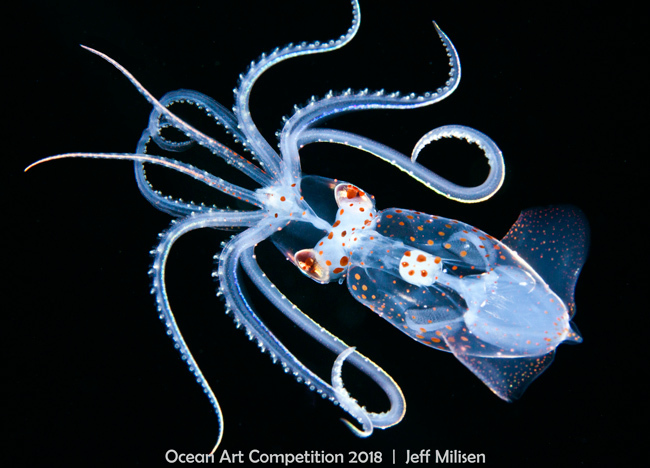 The 7th annual competition attracted a very high caliber of photos from waters around the world and showcases the best underwater photographs of the year. 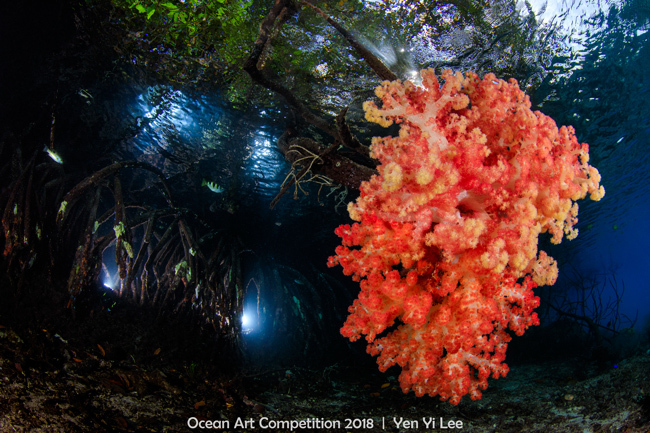 2018 was the most competitive year to date. 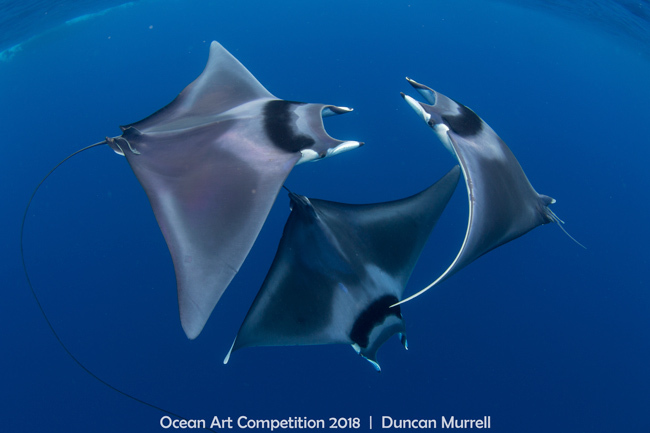 The Best of Show is a graceful photo of three Giant Devil Rays performing a “ballet”, which uses soft, ambient light to accentuate the movements of elegant giants, shot by Duncan Murrell. 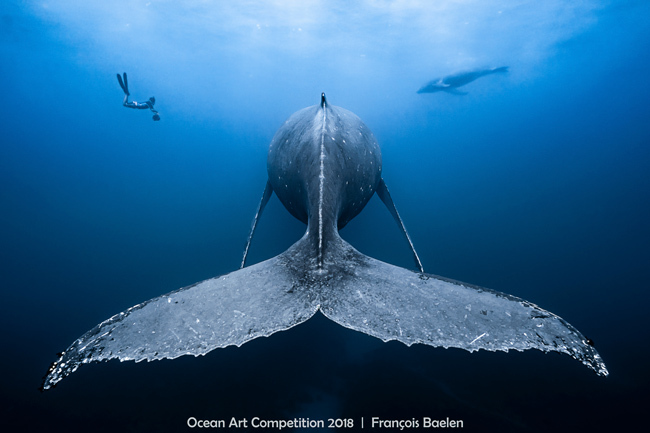 Other exceptional images include some astonishing fish and marine life shots, rarely seen animal behavior, innovative shooting techniques, stunning portraits, seals, ocean adventure, whales and some dramatic moments between humans and marine life. 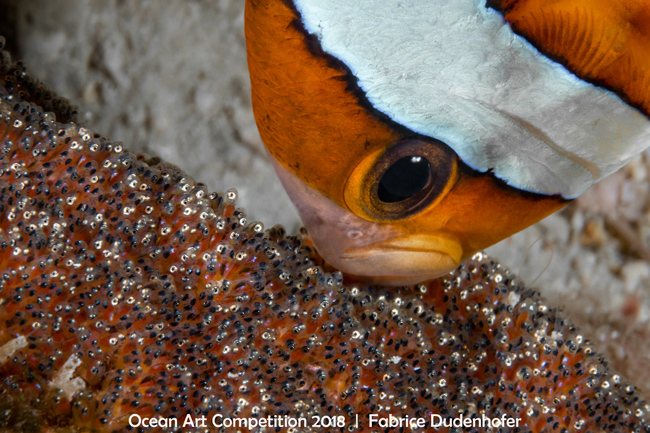 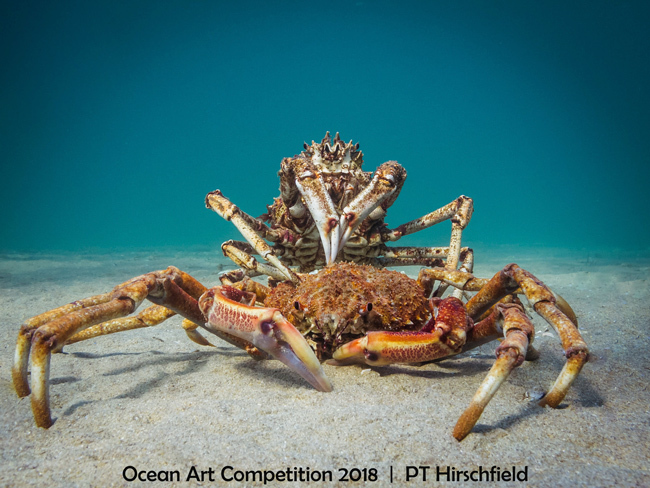 The judges evaluated thousands of entries from 70 countries before selecting the final set of images as Ocean Art winners. 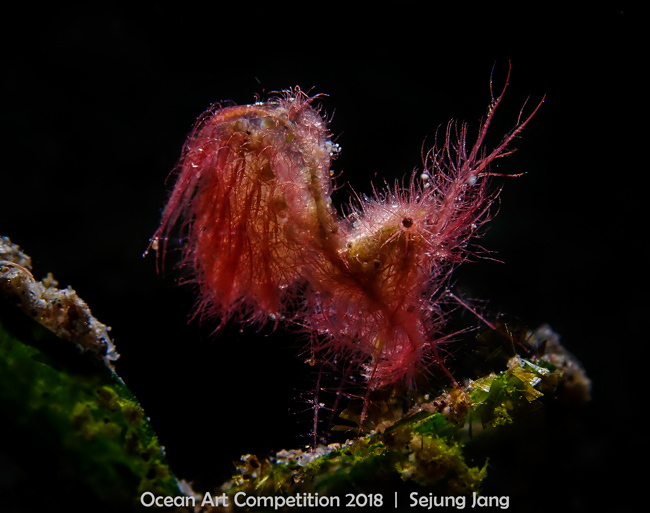 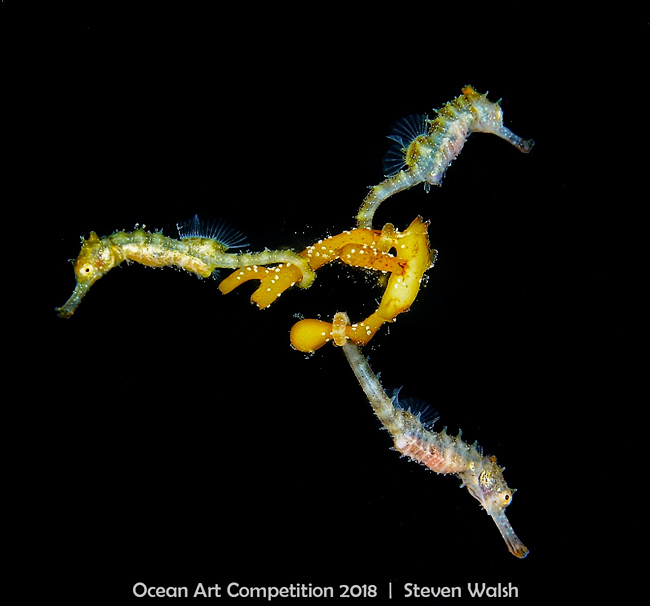 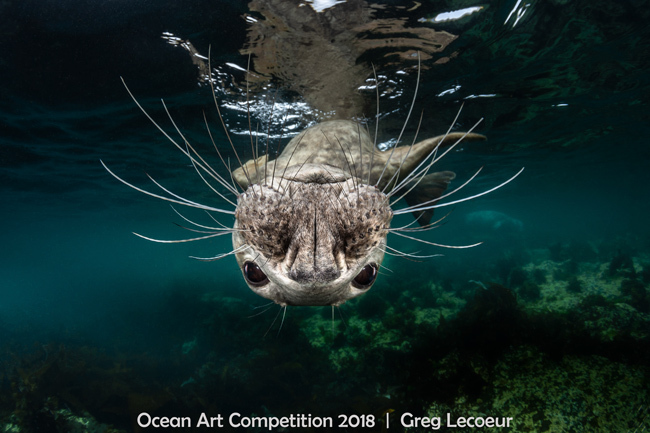 Ocean Art 2018 judges included prestigious underwater photographers Tony Wu, Martin Edge, and Marty Snyderman, accompanied by Underwater Photography Guide publisher Scott Gietler. 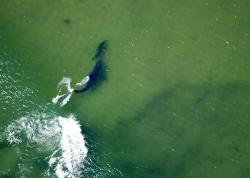 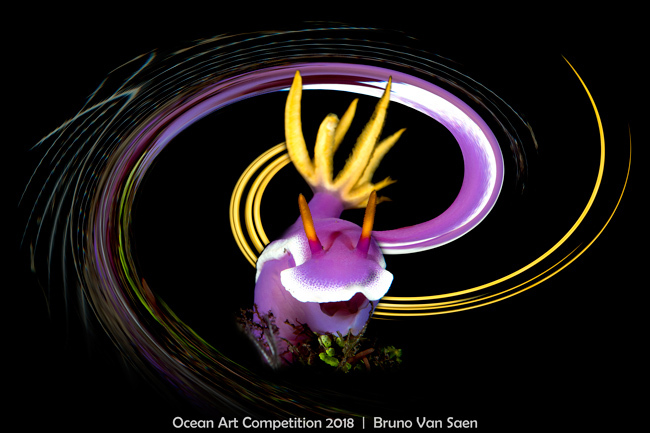 Over $80,000 in prizes will be awarded, making the Ocean Art prize value among the highest in the world. 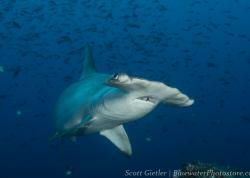 The most lucrative prizes included a luxury liveaboard trip on the Socorro Vortex, Indonesia liveaboard trips (and 50% off a companion) on the S.M.Y. 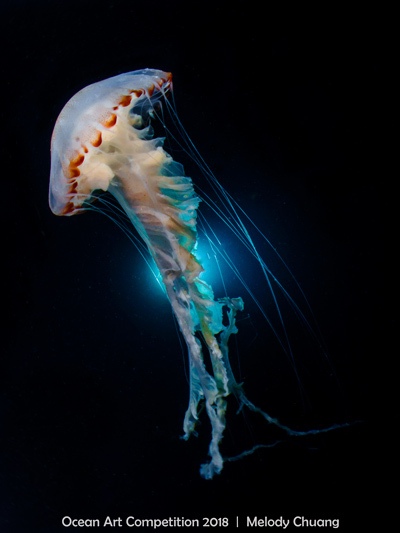 Ondina and M.Y. 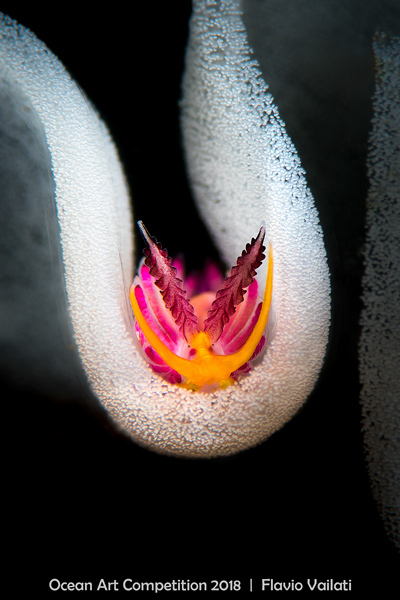 Oceanic, a 7 night Palau liveaboard trip with Solitude Liveaboards, a 7 nights Solomon Islands liveaboard trip on the Solomon PNG Master, a 7 nights Solomon Islands liveaboard trip with Bilikiki Cruises, a 7 night dive package at Villa Markisa Resort in Bali, Indonesia, a 9 night Passport to Paradise dive package at three Indonesian destinations with Critters@Lembeh and Murex Dive Resorts, and a variety of gift certificates from Bluewater Photo. 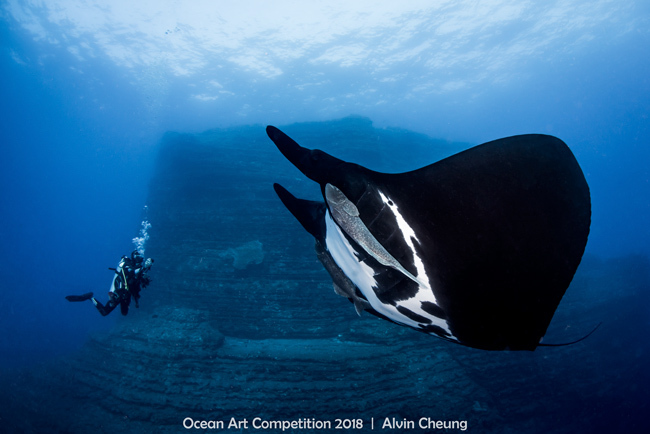 Premium travel prizes are provided by VoliVoli Beach Resort (Fiji), Siladen Resort & Spa (Indonesia), two packages with Solitude Liveaboards (Komodo, Indonesia, and Lembeh Straits, Indonesia), Atlantis Dive Resort (Philippines), Manta Ray Bay (Micronesia), Spirit of Freedom Liveaboard (Australia), Atmosphere Resort & Spa (Philippines), Aiyanar Dive Resort (Philippines), Crystal Blue Resort (Philippines), Blackbeard’s Cruises (Bahamas), El Galleon Beach Resort (Philippines), Aquamarine Diving and the Watergarden Hotel (Bali, Indonesia), Eco Divers Lembeh (Indonesia), Scuba Club Cozumel (Mexico), and premier scuba travel agency Bluewater Travel. 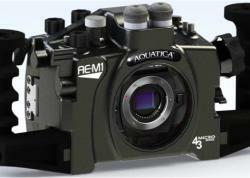 Premium gear prizes are provided by Bluewater Photo, SEA&SEA, Ikelite, and ThinkTANK Photo. 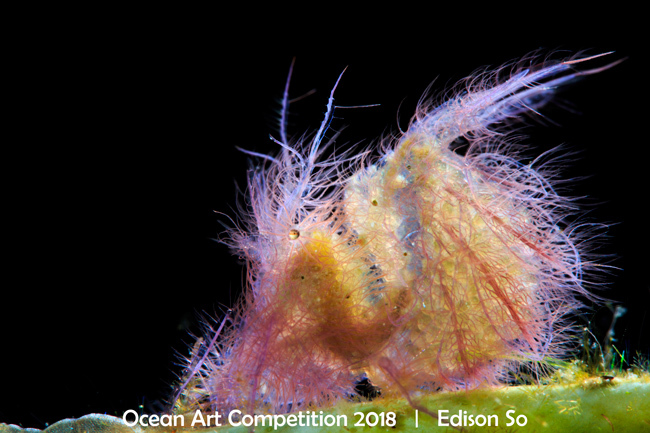 See our list of full prize descriptions for more details.